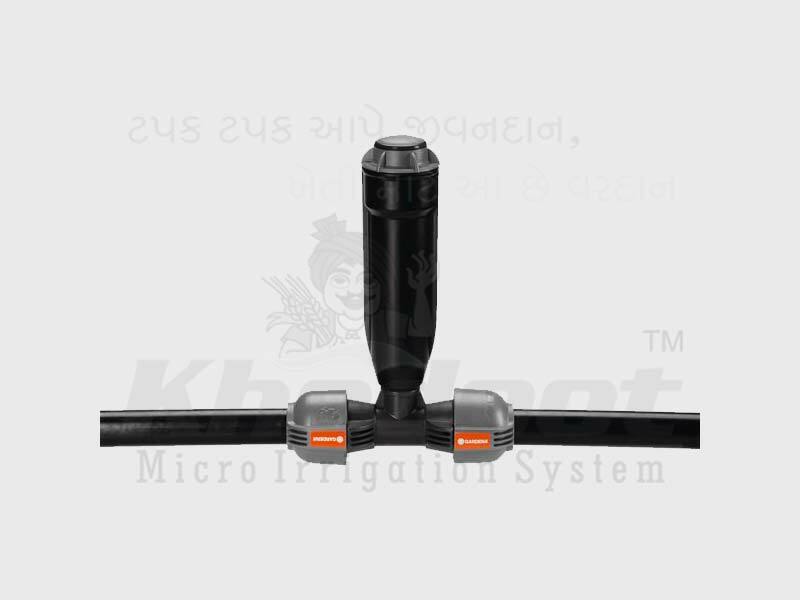 Pop-up Sprinkler, Drip Irrigation System, Drip Lateral, Inline Dripper and Emitting Pipe Supplier & Distributor in Rajkot (Gujarat), India. The 3500 Series Rotor is an easy to use short to mid-range 1/2" gear-drive rotor, offering value and convenience for residential applications. Utilizing a simple flat-bladed screwdriver, the 3500's arc adjustment is quick and easy. All of this and an affordable price makes the Khedut Irritech 3500 Series one rotor that is easy to use, easy to buy and tough to beat! True 4" (10 cm) pop-up (measured from center of nozzle). 40- 360° Arc Part-Circle arc rotation and reversing Full-Circle rotation in one. Attachable nozzle tree of six Rain Curtain™ nozzles. Radius adjustment screw allows up to 35% radius reduction without changing nozzles. Dual action, positive stop wiper seal protects internals from debris and assures positive pop-up and retraction. Water-lubricated gear-drive design for durable, reliable operation. Arc setting factory preset at 180° for installation convenience. Optional Seal-A-Matic (SAM™) check valve holds up to 7 feet (2,1m) of elevation change, to prevent puddling and erosion caused by low head drainage. We are remarkable entity, engaged in offering superior quality Pop Up Sprinkler. 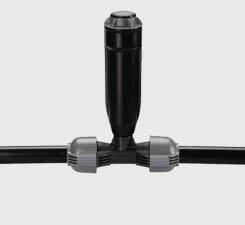 These sprinkler are manufactured using excellent quality material and contemporary tools by technocrats in compliance with international quality standards. To meet the varied needs of clients these are offered in different technical specifications. The offered sprinkler bring beauty and life to man-made pools.